Savanna Premium Cider presents Joe DeRosa! 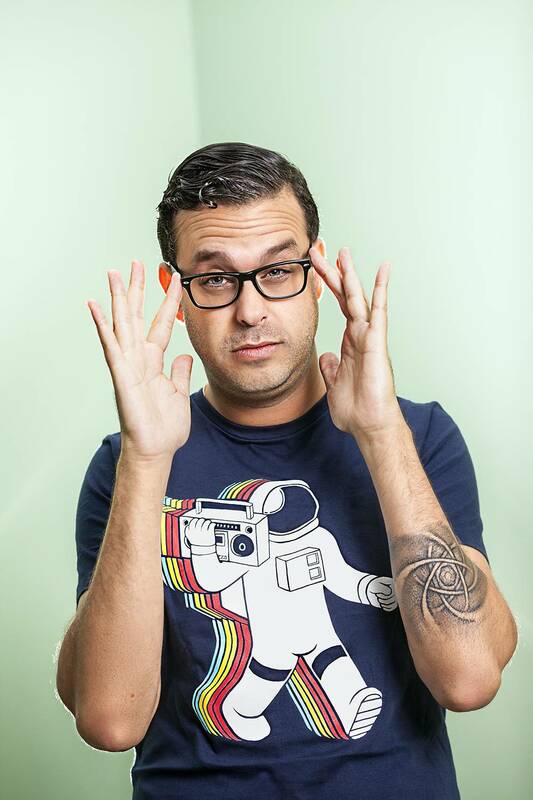 Joe DeRosa is coming to Shanghai! One of the most popular stand-up comedians on the circuit today, his work has been chronicled on over 5 standup albums put out by Comedy Central. He’s also written and appeared on numerous TV shows, including Inside Amy Schumer, Better Call Saul, Louie, and Bored to Death.